I love nuclear submarines, and I always thought that was a bit weird. Apparently not. Why have writers sent everyone from Sean Connery to Harrison Ford to Matt Smith to the depths of the oceans? It’s certainly not for romance. Submarine service is one of the most arduous forms of duty in any military. Nuclear subs are sent on patrol for as long as six months at a time, and the crews rarely see sunlight. Just like on the USS Enterprise (NCC-1701D), interior lights are the only way crews can differentiate night and day. But what the submarine loses in comparisons with Paris in springtime it makes up for in drama. Submariners are literally under pressure: at the depths they operate, submarines have to withstand many atmospheres of pressure, which threatens to crush a boat that dives too deep. Of course, there was plenty of mental pressure as well. Nuclear ballistic missile submarines or “boomers,” like the Typhoon-class Red October from the eponymous film, or the Ohio-class USS Alabama from Crimson Tide, patrolled (and continue to patrol) the oceans loaded with more destructive power than all of the weapons detonated in World War II. 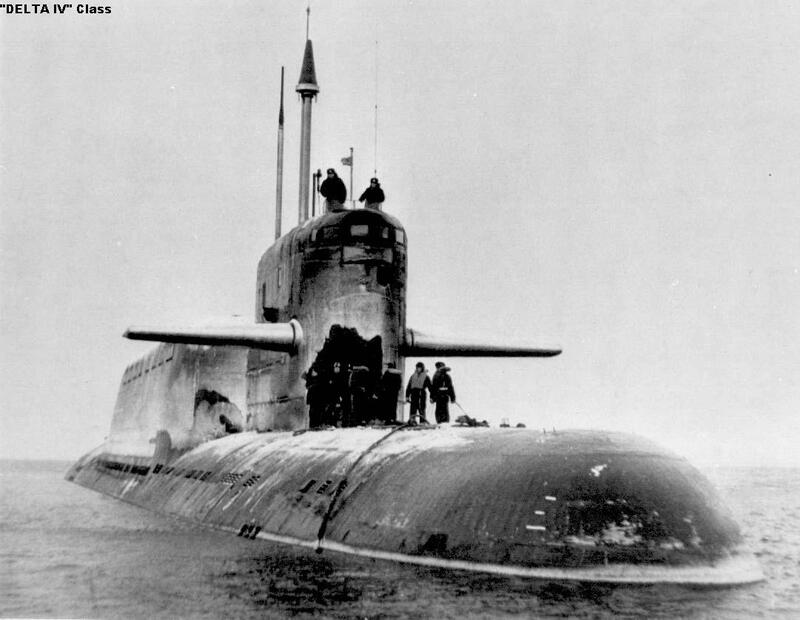 During the Cold War, submarines were an insurance policy for both sides. The United States and the Soviet Union relied on Mutually Assured Destruction (MAD), the certainty that if one side fired a volley of nukes, the other would answer it, to avert an apocalyptic global war. World War III could have easily started hundreds of feet below the surface of the sea. In addition to being perfect fodder for military drama, that scenario also ties submarines to the Cold War in the public imagination. Which brings us back to Doctor Who. He can travel anywhere in time and space, surely Earth’s Cold War is a less interesting background than an alien hot war. 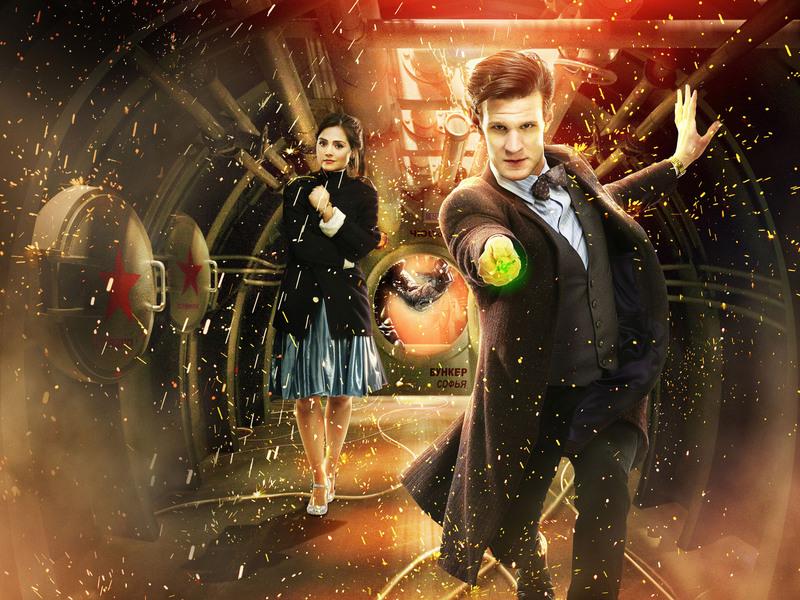 In the episode, where the Doctor and companion Clara are accidentally dumped on a sinking Russian sub with a frozen (and belligerent) Martian, the sub serves as the quintessential 1980s backdrop. “Hair, shoulder pads, nukes. It’s the ‘80s. Everything’s bigger,” the Doctor declares while trying to acclimate Clara. He’s simultaneously doing the same for an audience twenty-plus years removed from the fall of the Berlin Wall. So the submarine has gone from harbinger of doom to ‘80s set piece. There’s even a Russian professor who’s obsessed with Duran Duran. 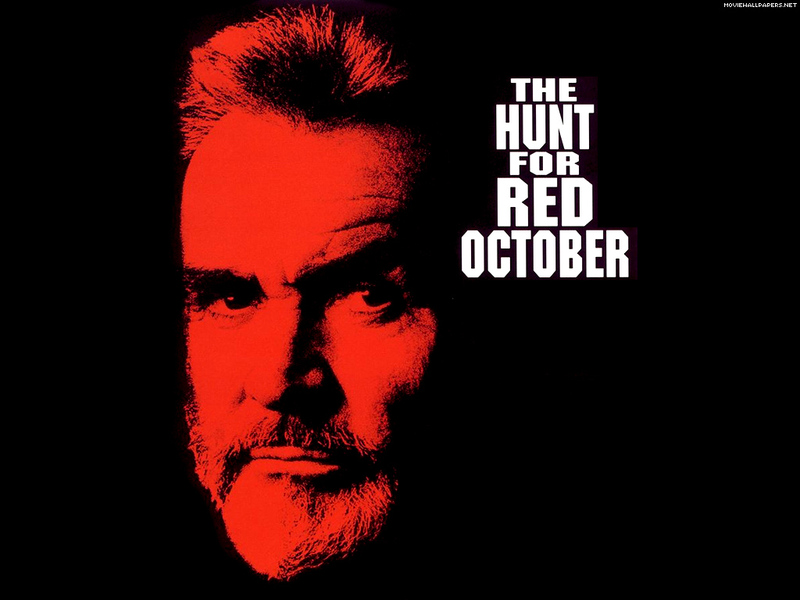 With so much resonance, the Cold War submarine might just be one of the most under-appreciated pop culture tropes around, which is fairly appropriate for a Silent Service. It’s amazing how short people’s memories are. The media is talking about $5.00/gallon gas this summer, which means that there will be $5.00/gallon gas this summer, and many people think President Obama is not doing enough to stop the increase in prices. Obviously, the president should try to lower gas prices but, as a certain Texas Republican will tell you, it’s not like he has a magic wand. According to a recent Times/CBS News poll, many Americans think Obama has the power to lower gas prices. Fifty-four percent of respondents believed that a president can do a lot to control gas prices, while 36 percent believed they are beyond a president’s control. That is completely different from the majority view a few years ago. Gas prices may be rising from $3.50 to $4.00/gallon under Obama, but they shot up from roughly $1.50/gallon to $3.00 under the George W. Bush administration. Bush, however, got a pass. When asked what he was doing to lower the cost of fuel, Bush claimed he was powerless, saying that he wished there was a magic wand that could lower prices, but that things weren’t that simple. No one argued with Bush. Remember that, America? It was only a few years ago. The president does have some ability to control prices. He can institute a system of price controls, possibly offering tax credits in exchange for price caps. However, this probably wouldn’t gain much traction with Republicans, who would probably view it as socialism, fascism, or both. Of course, oil prices are not determined solely by the companies that sell the stuff. Events in oil-producing regions like the Middle East can disrupt the production and transportation of oil, cutting off the supply and driving prices up. Again, there is a lot the president can do. He can assist in the overthrow of a dictator, like Muammar Qaddafi, and open up a new source of oil for Western markets. He can also dispatch U.S. Navy carrier strike groups to show Iran that closing the Straight of Hormuz is a bad idea. Hasn’t Obama already done that? It is perfectly reasonable for people to expect their president to solve the country’s problems, whatever they may be. It’s just a little odd that Americans think the president holds sway over gas prices when, a few short years ago, they didn’t. After all, if a former oil man can’t lower gas prices, who can? Obama should try to bring prices down, but if he can’t, that doesn’t make him a failure.